Elaines Creative Cakes started from very humble beginnings. 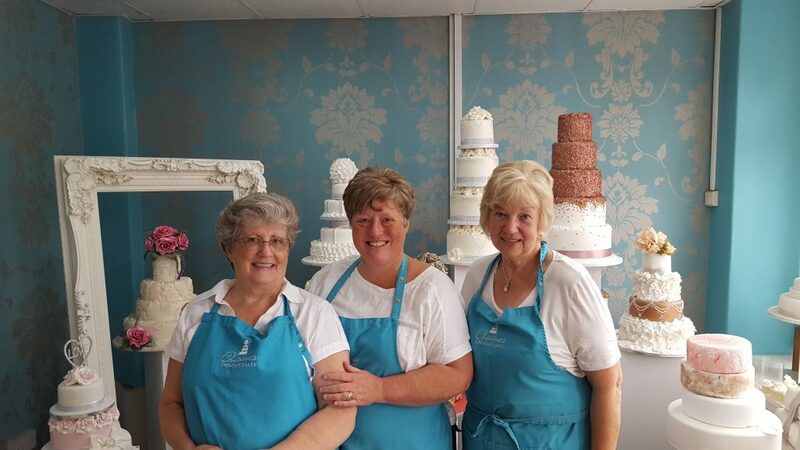 After working as an award winning confectioner for a number of years, it was decided that what Urmston , Flixton and Davyhulme needed their own Creative cake shop and thus Elaines Creative Cakes was established. 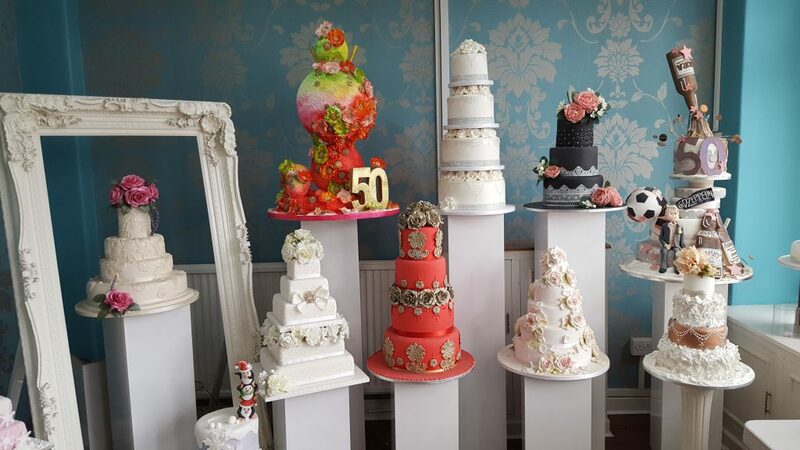 Why Choose Elaine’s Creative Cakes? We go out of our way to make sure the perfect cake is ready on time for your special celebration. Beautiful, tasty cakes with award winning confectionary make every occasion special. No matter what you need, no matter how innovative or quirky, here at Elaine’s Creative Cakes, we will cater for all your cake fantasies. Such an amazing cake for my Mums 65th Birthday – it was perfect, looked beautiful and tasted fantastic. She absolutely loved it, big thank you and can highly recommend! Beautiful cake for our daughter’s christening. Everyone commented on how amazing it was. Thank you so much, we will definitely be recommending you to our friends and family! Thanks again. Elaine’s cakes are absolutely outstanding. We’ve just recently ordered a cake for 300 people to celebrate an occasion at work. The cake was light and fluffy and tasted absolutely delicious. Can’t recommend Elaine highly enough 10/10 on service, price, decoration and taste. Have used Elaines’s cake’s for a number of years for my children’s birthday cakes and each year they are better than ever. Just collected today my sons “Paw Patrol” cake and it is amazing. Thank you so much. James loves it. You’re the best!!! !